If you are serious about playing college soccer then college soccer recruiting camps might be a good fit for you. The college coaches, who can offer you a scholarship, use these college soccer camps to evaluate prospective players. When you attend a soccer camp your game will grow by leaps and bounds. So if you’re not ready for a offer at the beginning of the camp you just may be at the end. Whether you are searching for the best soccer camps in the USA, best soccer camps for college recruiting, the best college soccer id camps, or college soccer summer camps, our list will help. Check out our list of upcoming college soccer camps below and find soccer camps in a state near you. What are college soccer ID camps? College soccer ID camps play an important role in soccer recruiting. An ID camp gathers top recruits to develop their skills, compete, and get evaluated. These are typically overnight camps which last anywhere between 3 to 4 days. The best college soccer id camps serve 2 main purposes. First, they allow college coaches to observe players they are interested in up close for an extended period of time. Second, they allow players the opportunity to visit the school and get familiar with the team they are interested in. Are soccer id camps worth it? Are soccer ID camps worth it? It all depends on what you are looking to get out of them. 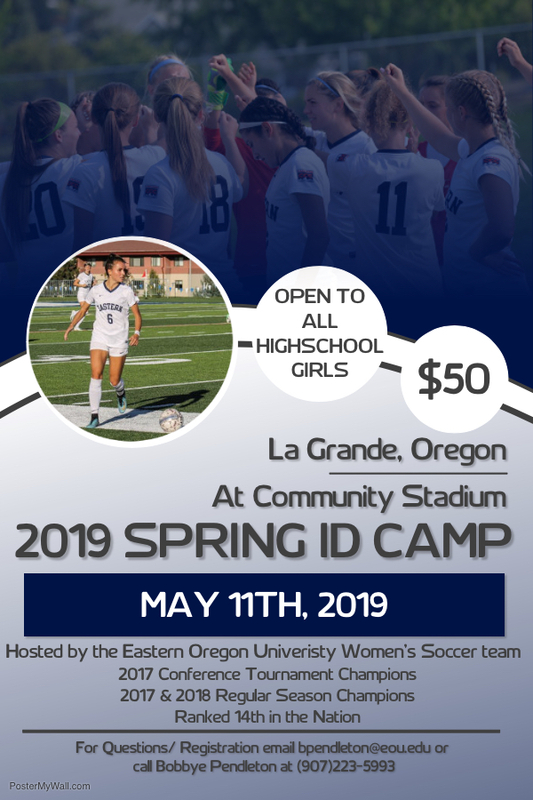 Because these camps can be quite expensive, it is NOT recommended to attend an ID camp unless you have been personally invited. Mass invites are impersonal and should be taken lightly. Be aware that some colleges do host these types of camps to raise money for their programs. 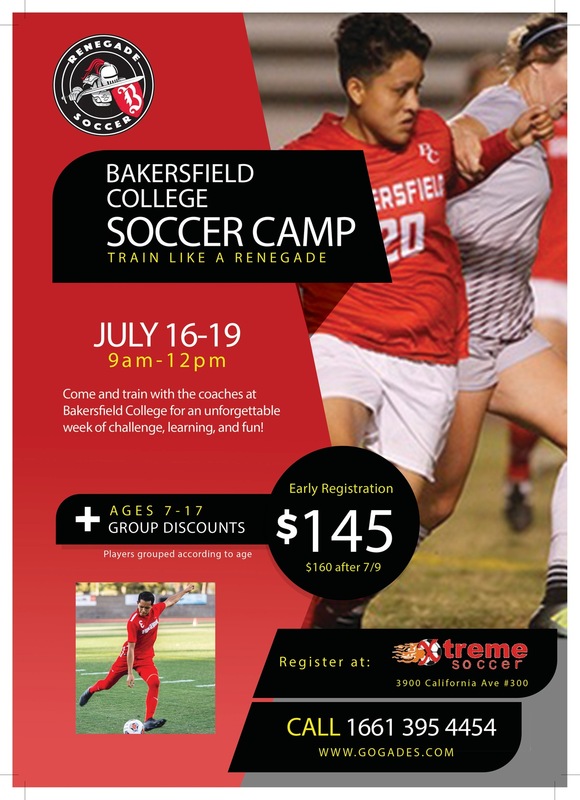 Another important thing to consider is whether the college soccer identification camps are being offered as multi-college ID camps or single college ID camps. It will be a lot harder to get noticed in larger ID camps than a college’s more personalized soccer ID camp. Soccer ID camps are definitely worth attending if you are personally invited by a coach or are interested in learning more about the school. You’ll also get some in-depth skills training which will help you become a better player. If you want to find the best college soccer id camps to attend, just remember to do your research and be selective in your decision. Check out our article, How to Avoid Wasting Money on Camps, for more information. We have identified some the best soccer camps in the USA. These are some of best soccer camps for college recruiting and come highly recommended in the soccer camps world. Nike Soccer Camps – Nike soccer camps help players of all abilities develop athletically, refine their soccer skills and enhance their skillsets in all positions. IMG Academy – Offers both youth boys and youth girls soccer camps for ages 10-18. These camps focus on individualized player development within a team setting. US Club Soccer – These are elite soccer camps that are invite-only and restricted to club members. Players must be evaluated for inclusion in the US Club Soccer’s iD2 program. With soccer, the most popular sport in the world, there is always more to learn, more to practice. How do you create goal-scoring opportunities for your teammates, in what situation do you use the blind pass, what is the best way to receive the ball when under pressure? You have to be tough-minded to play soccer. After all, you can outplay the other side the entire match and still lose 1-0 on a late goal. Developing mental and physical toughness are an important part of the sport. This is just one more skill set you will be able to add to your soccer repertoire. The ability to overcome in-game adversity cannot be overrated. Your college soccer camp coach can teach you the most recent training methods in state-of-the-art facilities. And just how vital a positive team atmosphere is to soccer success. Athleticscholarships.net can guide you toward that college soccer scholarship. Create a free recruiting profile that will help coaches find you. Once they know who you are, they can invite you to their soccer camps. Parents click here. Athletes click here.